Marysville Dentist | Dr. Roy Alexander Mack | Love Your Smile! Marysville Dentist - Dr. Roy Alexander Mack - Love Your Smile! Dr. Mack has been creating smiles in Marysville since 2011. 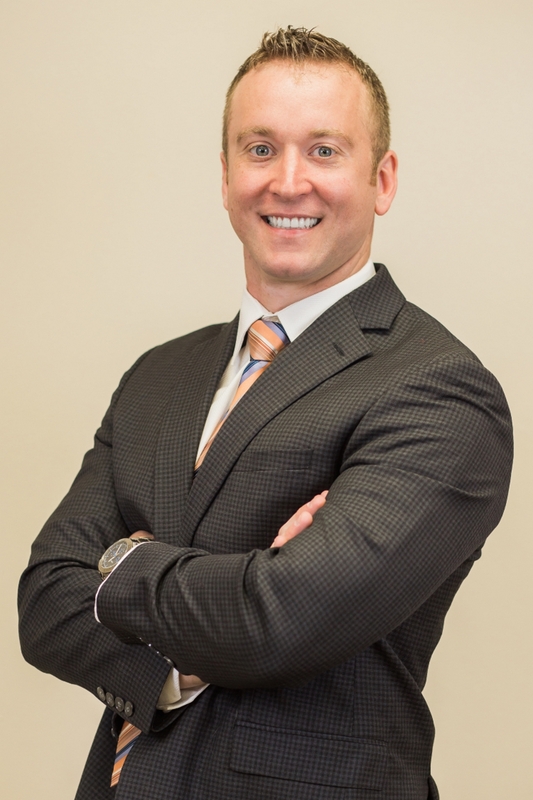 He is a graduate of Otterbein College and The Ohio State University College of Dentistry. Dr. Mack strives to make every visit as comfortable as possible. He provides a wide range of dental procedures and treatments, including oral surgery and implants. He and his wife reside just outside of Plain City with their two boys. He enjoys exercising, playing basketball and watching sports in his spare time.